MetalFlex is designed for transferring solid colour logos, graphics or text onto cotton and polyester fabrics. It has a super shiny metallic finish and is one of the thinnest heat transfer vinyls on the market. 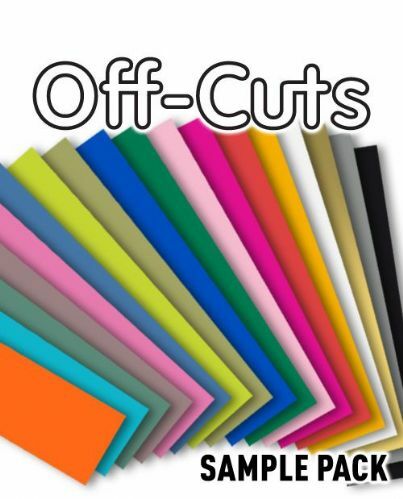 Simply cut out your design with a contour (plotter) cutter or scissors, weed away any unwanted vinyl and press onto your chosen substrate with a heat press.